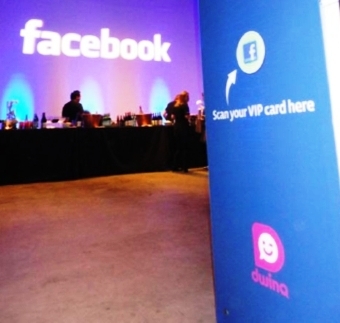 The ADEVERTISING Club of New York’s 48th Annual ANDY Awards has selected dwinQ to provide a live social media experience for guests using RFID technology and the patented dwinQ platform. 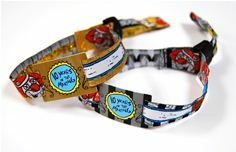 Attendees will each receive an RFID VIP pass in their registration package, which they can link to their Facebook account profile. Once registered attendees can instantly interact at events and venues, using their VIP pass to upload pictures in real time, check-in to parts of the event, and ‘Like’ things in real time. After the event dwinQ will provide details about who interacted, what they did at the event, the level of amplification. 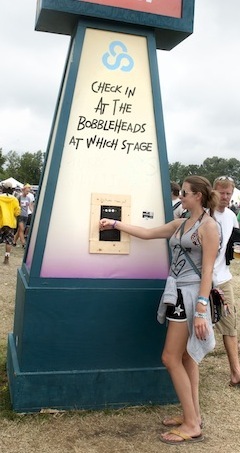 The company also provides survey kiosks for additional online engagement and detailed back-end analytics. The 2012 ANDY Show & Party will be held Thursday April 12, 2012 at Good Units in The Hudson Hotel in New York City. For more details or to register, click here.